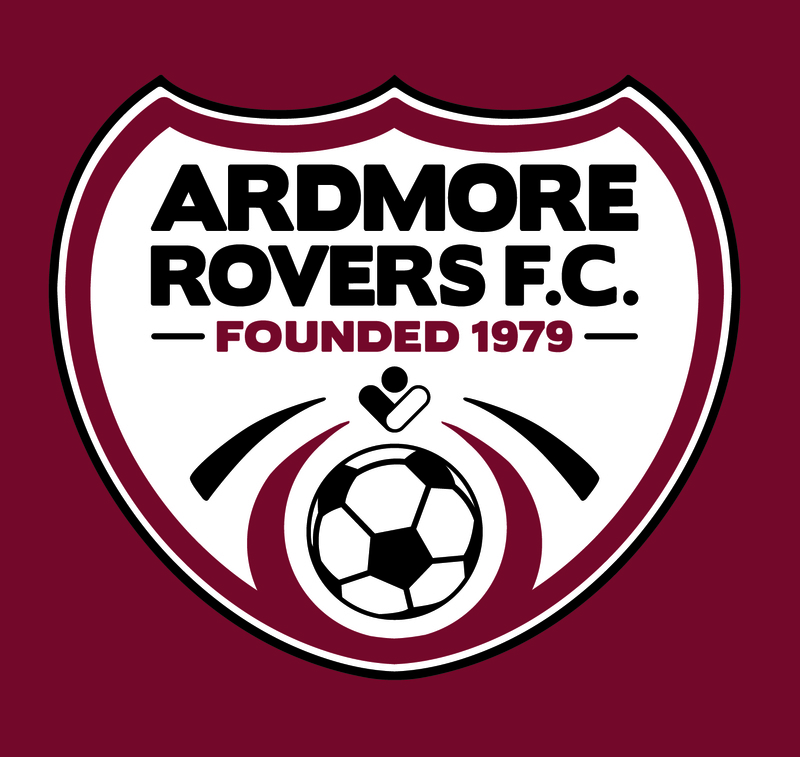 As you are probably aware, we ran a competition asking for new crest designs for our club in November last. In mid December the executive committee sat down and picked their top 5. Over the New Year these top five designs were put in front of Aidan O’Donoghue, a founding member of our club, and along with the exec committee, a winner was chosen. And here it is, the winning entry and our club’s new crest! Thanks and congratulations to James Mahon who will receive the first jersey with this wonderful design embroidered on it. Thanks again to all who entered. What a great way to start off our 40th Anniversary year!